do I need a trademark?, intellectual property, protect design, protect intellectual property, protect my logo, trademark, trademark infringement, What is a trademark?, what's the difference between a copyright and trademark? Intellectual property is an important realm to anyone conducting business. This is especially true if you are using a business name and/or logo or otherwise building a brand. In particular, it is a wise decision for every Business owner, Entrepreneur, or Artist whose name or brand is put in front of the public eye to secure a trademark. One of the most frequently asked questions is “What’s the difference between a copyright and a trademark?” While most understand that protection of intellectual property is necessary, many believe they need to register a copyright when in fact they need to secure a trademark or vice versa. You may be surprised to learn that most businesses/brands in fact need both a copyright AND a trademark. The main difference between a copyright and a trademark is that a copyright is designed to protect an author’s “original works” and a trademark is designed to protect a brand’s identity. Trademarks are designed to protect a design, slogan, word, and/or symbol, that identifies and distinguishes a company’s products or services from others. 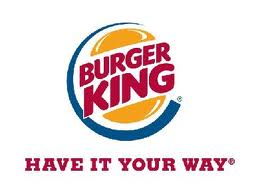 “Have it your way” is a slogan trademarked and owned by Burger King, along with the name “Burger King” and the logo that represents the company. 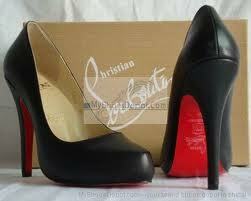 Christian Louboutin owns the design trademark of the “red bottom” shoe. This means, with very few exceptions, other companies cannot design and sell a shoe with a red bottom. 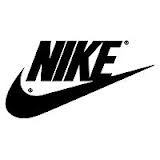 Nike owns the name trademark “Nike”, along with the specific word font used in the logo and the infamous swoosh. Similar to copyrights, securing a trademark is not mandatory. However, it is advantageous to legally secure a trademark because not only does it give you the exclusive right to use the mark on your goods or for branding your services, but it also puts the public on notice of your ownership rights and allows courts across the country to presume that you are the owner of the mark. If someone infringes upon your name, slogan, logo, etc. (uses it in connection with their product, service, or brand without your permission) and you have not secured your trademark, resolution of the situation becomes extremely complicated and in some cases, impossible. In order to prove trademark infringement, you must prove that you were the first to use the mark and that it is a part of your brand’s identity. Essentially, you must be able to prove that allowing someone else to continue to use the mark would create brand confusion. A lot of times, the infringing party may claim that they were the originator of the mark, that it is a part of their brand identity, they had no idea that you were using the mark, etc. Securing a trademark will establish a public record of your trademark. This record puts the public on notice that you own the exclusive right to use the mark, are serious about protecting your brand, and lessens the chance that it will be unashamedly used without your permission. Obviously, although securing a trademark isn’t required, there are numerous benefits to doing so. It’s better to choose to be proactive than to have no choice, but to be reactive. Be mindful that the trademark process is different from the copyright process, as it’s not a simple registration process, but requires completion and approval of an application with the United States Patent and Trademark Office. If you have a business name, logo, slogan, etc. that you use or plan to use to distinguish your company, product, or service from others, it’s better to be safe than sorry. Be proactive or you may end up having no choice, but to completely re-brand. 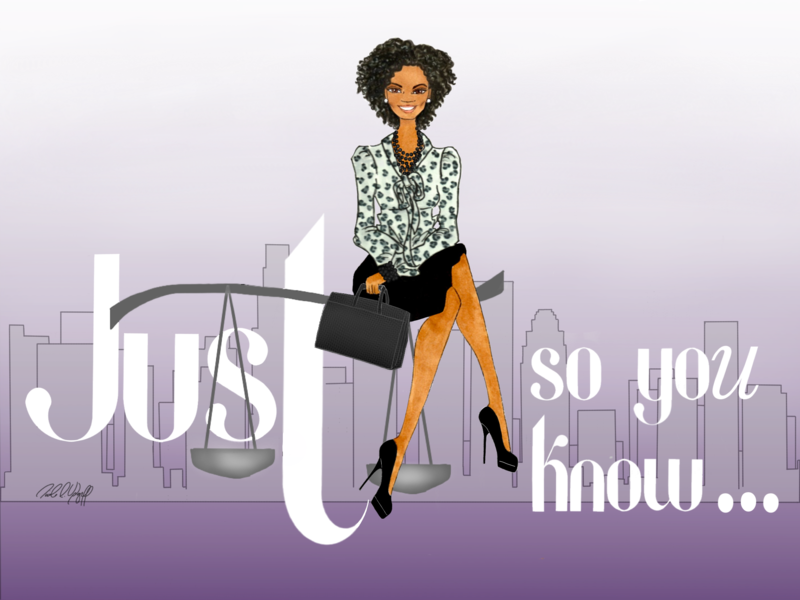 For more information on trademarks, visit: www.uspto.gov. If you enjoyed this article, please don’t forget to subscribe to this blog to receive automatic updates. And if you know ANYONE who may find the information useful, please share the article with your friends via email or social media.